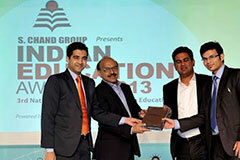 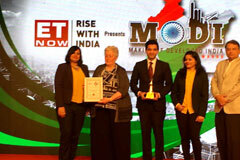 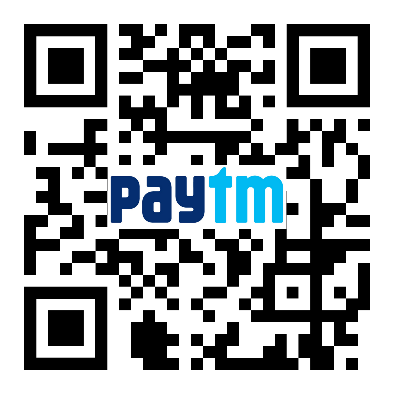 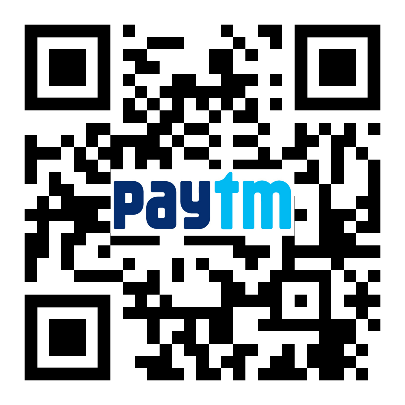 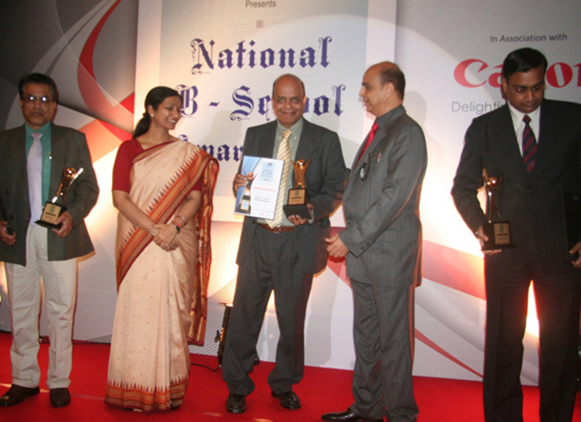 An initiative of United Kingdom & India for working together in Education & Research. 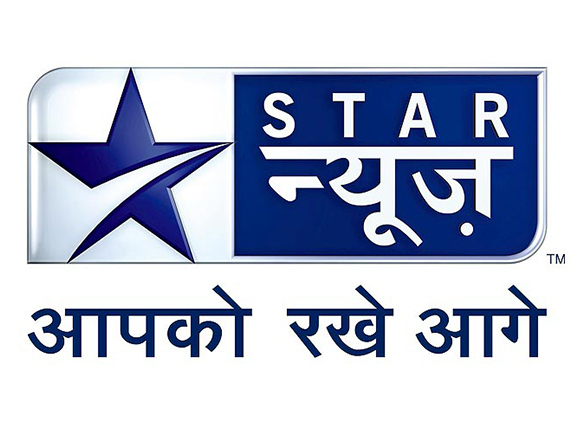 Rated as Best Curriculum in Logistics & Aviation by Star TV (2012-2016). 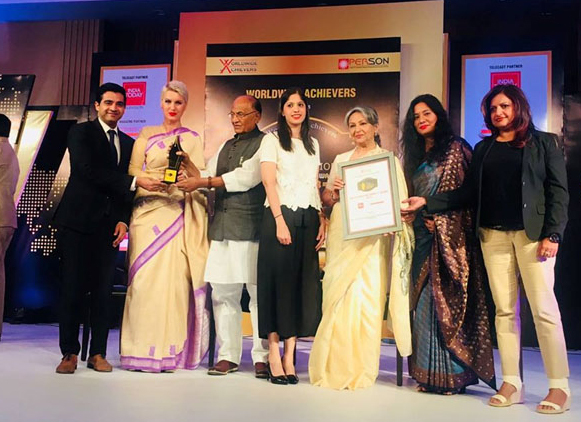 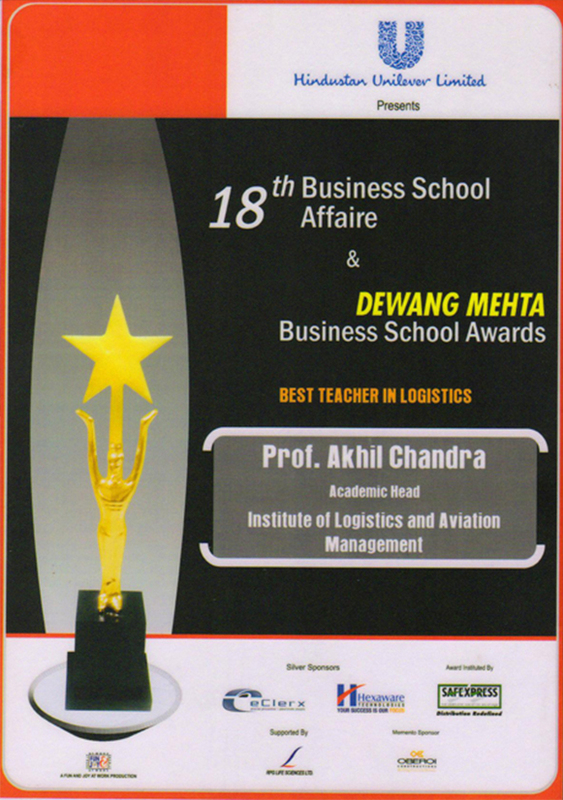 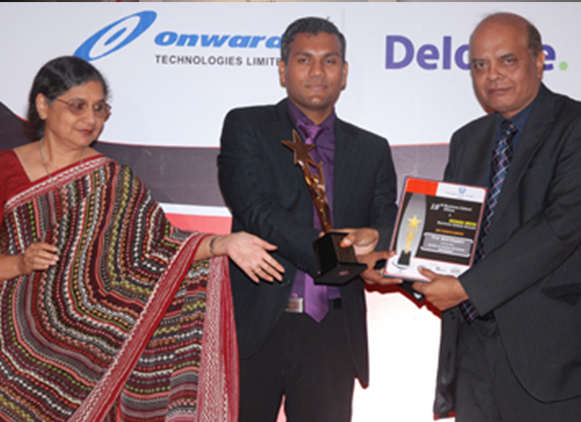 ILAM was awarded the 19th Dewang Mehta Business School Award for the Category, "Business School with Best Academic Input (Syllabus) in Logistics Management" for the Second Year in a row. 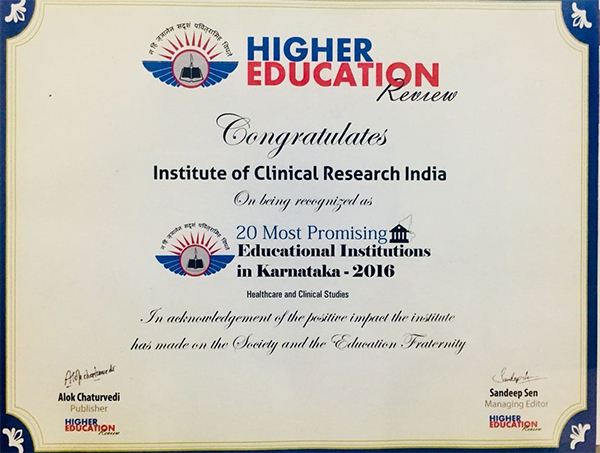 Institute of Clinical Research India has been awarded as one of the most promising Educational Institutions in Healthcare & Clinical Research Industry in Karnataka – 2016 by Higher Education Review.